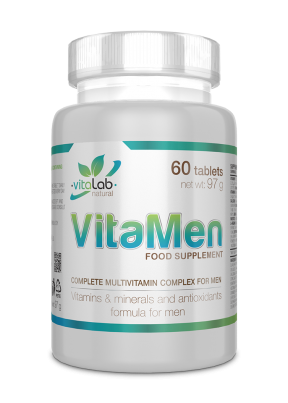 There are vitamins Sportsmen just cannot live without. 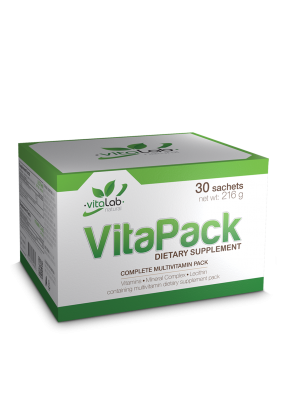 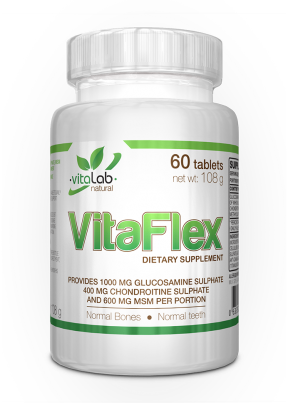 VitaPlus is a complete multivitamin formula for athletes as well. In all, there are different 25 ingredients for their everyday’s life. 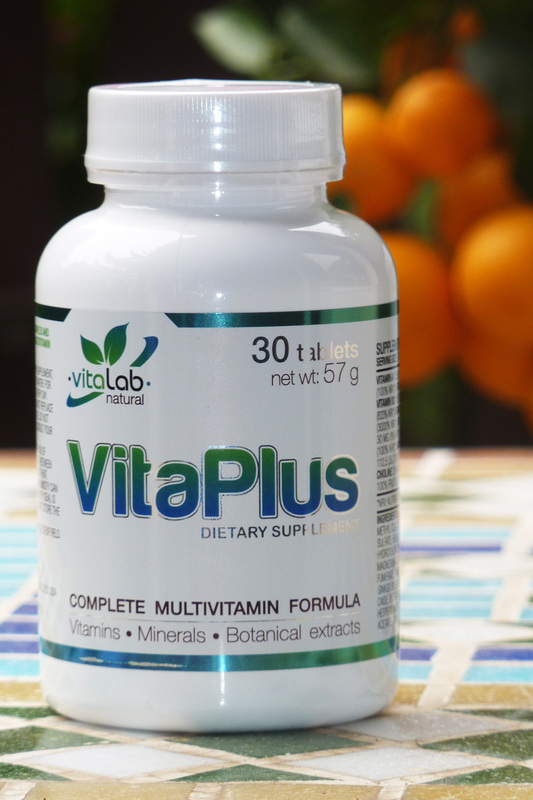 NRV*: Nutrient reference values of an average adult.